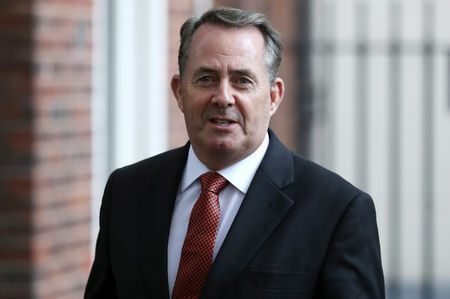 British trade minister Liam Fox has pulled out of a Saudi investment summit next week, the BBC reported on Thursday. Fox was listed as a speaker at the Riyadh summit, which other European ministers and business leaders have also said they will no longer attend following criticism of the kingdom over the disappearance of journalist Jamal Khashoggi. The Department for International Trade was not immediately able to confirm the BBC report.